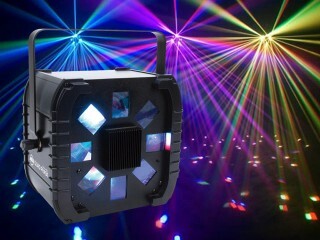 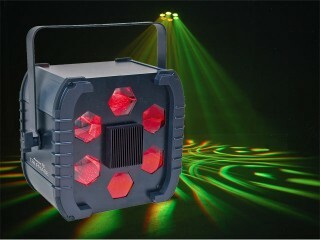 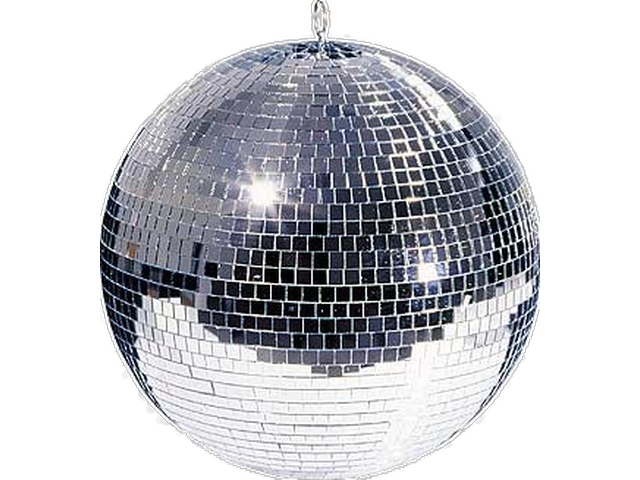 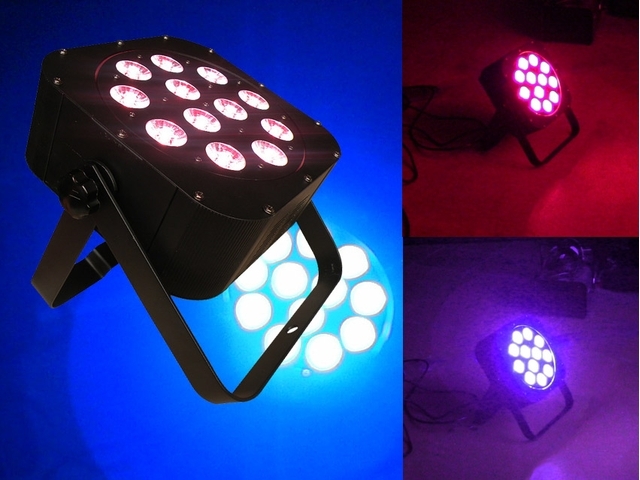 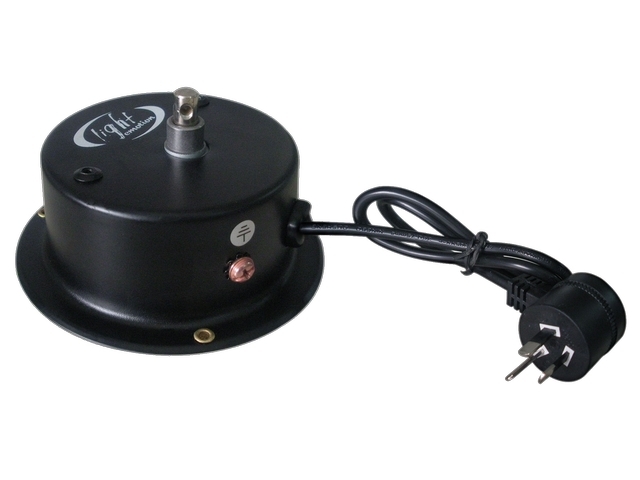 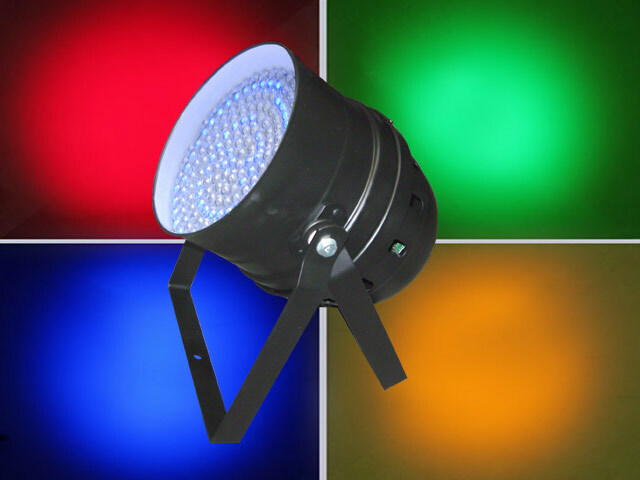 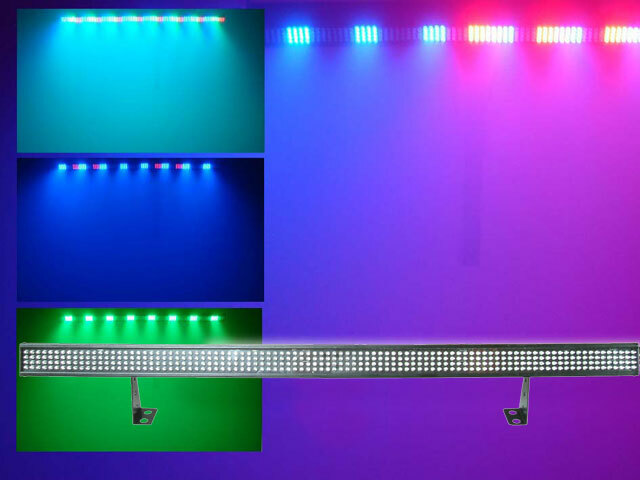 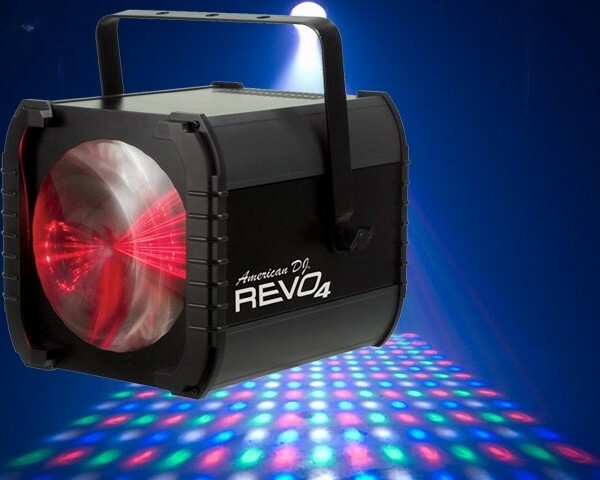 High quality American DJ LED disco lights with awesome built in patterns and programs. 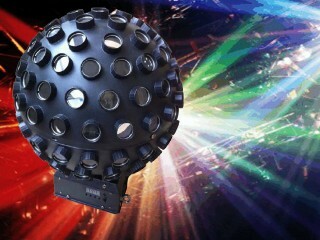 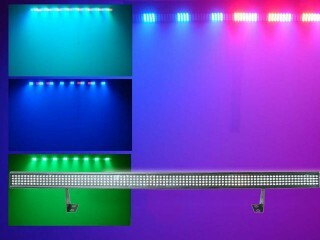 The very latest in stunning and contemporary effects lighting from a market leading lighting company. Looks even better with fog.